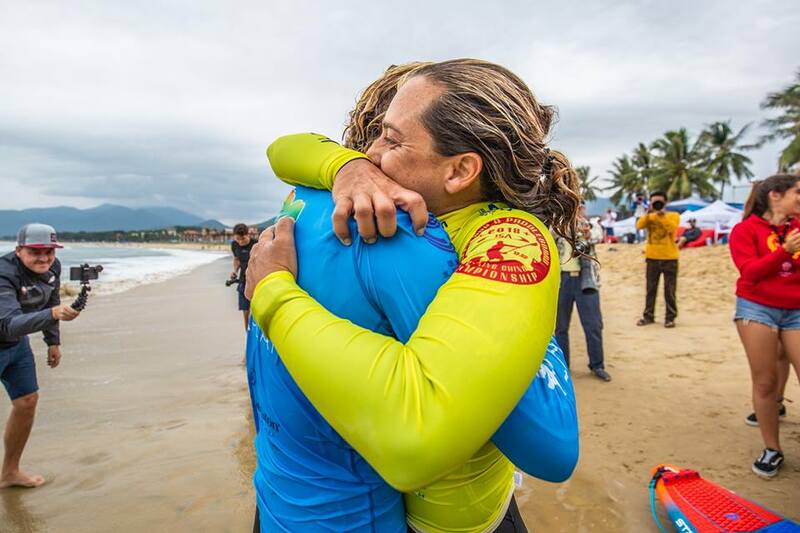 Shakira Westdorp is now 3 x World Champion! 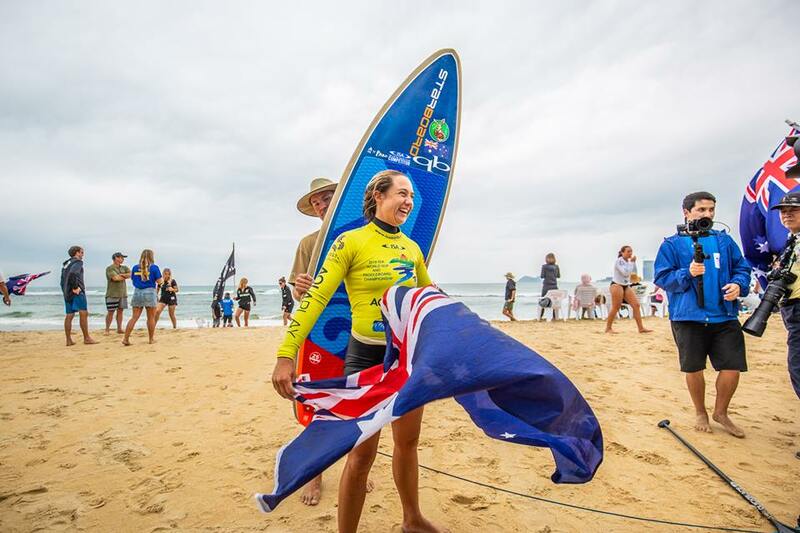 The Aussie Dream Team rider, Shakira Westdorp, took the win in the 2018 ISA SUP World Championships Women’s SUP Surfing title event at China’s Riyue Bay. 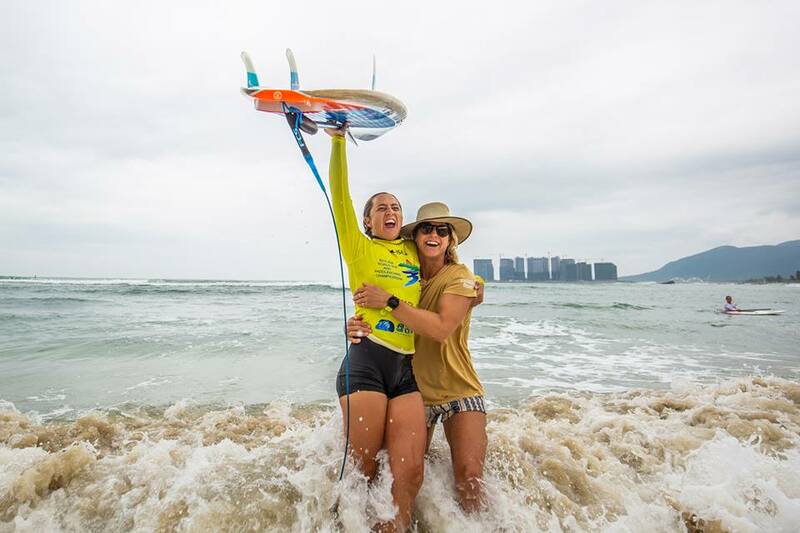 To be able to take the 2018 win and title, she was battling it out with fellow Spanish Dream Team rider Iballa Ruano Moreno, who took out second place in an extremely exciting final where all came down to a nail-biting final wave! 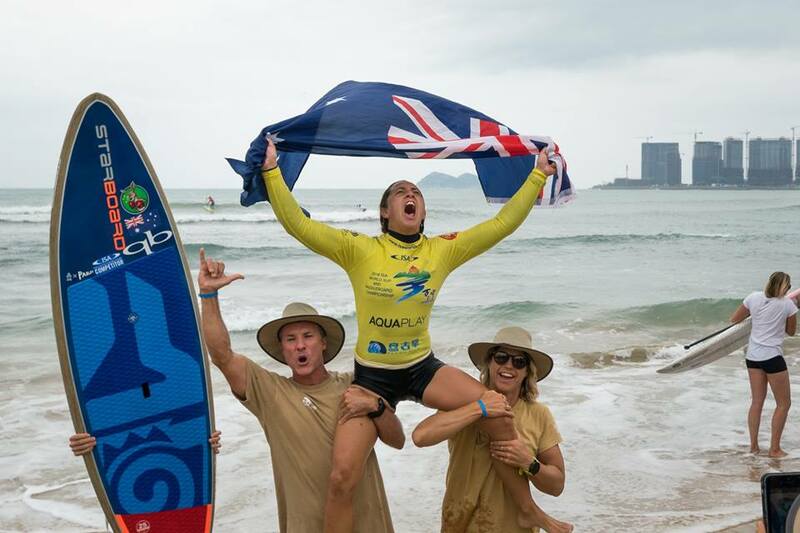 This win means that Shakira is now 3 x ISA World Champion, we at Starboard SUP wish to see many more. “Sooooooooo frothing right now! Time for a beer! Had to go the long way round for the win. 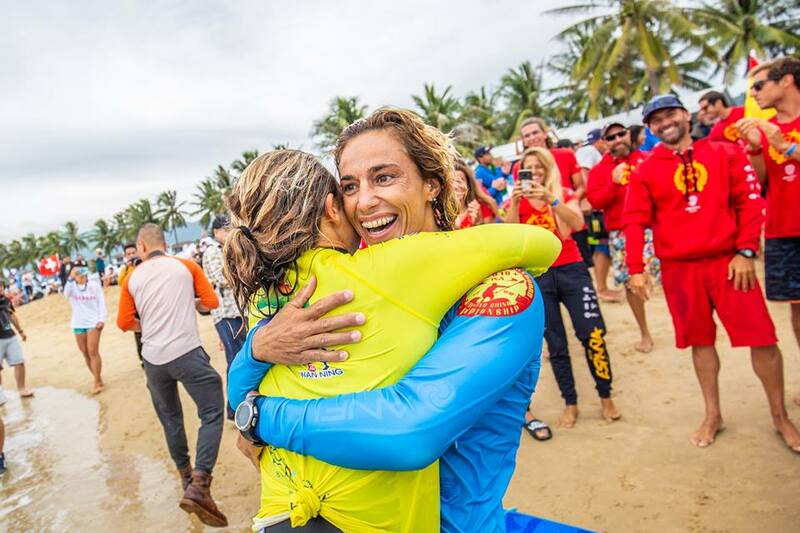 Stoked to have pumping waves all contest @isasurfing having the event in China was all time. Thanks to these legends @tpeasey and @terrene_black for the chair and everything you guys do! !